What Is Forex Trading And How Can It Benefit You? If you are new to the forex market, you are unfamiliar with the single biggest and most popular entity of its type in the world. With daily trading volumes having fluctuated between $5.1 trillion and $6 trillion during the course of the last four years, there remains a high level of demand in the sector is hard to ignore. 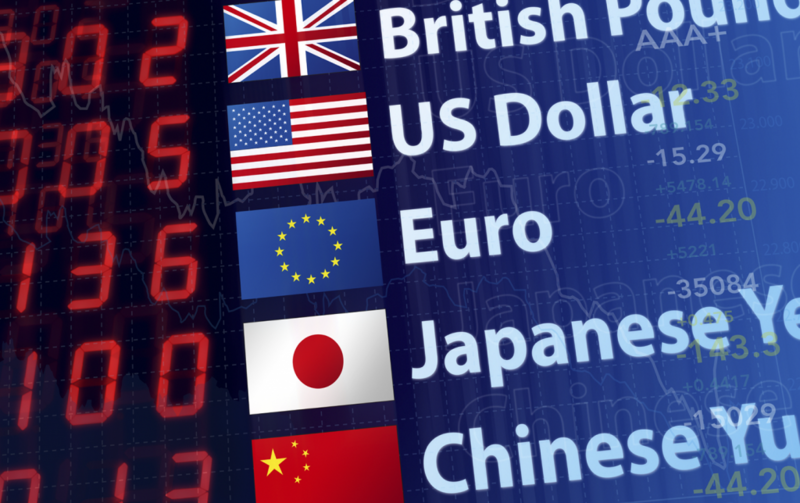 In simple terms, forex trading refers to the buying and selling of international currencies. Currencies are derivatives, which means that they can be traded without the investor being forced to assume ownership of the underlying asset. This enables you to speculate and profit even in a depreciating marketplace, while accessing high levels of liquidity and large, margin-based returns. What Are the Main Benefits of Forex Trading? As we have already said, the derivative and margin-based nature of currency offers two natural advantages to traders. Firstly, it enables them to speculate about the rise or fall of a specific currency, making it possible to optimize profits even as the market depreciates. Secondly, the margin-based nature of currency trading (and the fact that investors do not take on ownership of an underlying asset) means that you can make far more than your original investment. The opposite is also true, of course, but knowledgeable and deterministic traders with a reasonable tolerance to risk have a unique chance to increase their income considerably. While the forex market is one of the most liquid entities in the world, it is also one of the most challenging. This means that traders can learn a huge amount about the financial market and its relationship with macroeconomic factors, while also developing a keen sense of determinism and the underlying laws that govern change within the sector. More specifically, traders can develop an understanding of how specific macroeconomic factors influence the market, which can prove invaluable when attempting to execute real-time trades. If you treat forex trading like a business, you will find yourself constantly learning along the way. Not only this, but such knowledge can also be applied outside of the forex market, whether you look to diversify into alternative sectors or lay the foundations for a financial career. In general terms, the demand for assets such as gold rises during times of economic austerity, as this type of commodity can serve as a secure store of wealth. It is not the only save-haven asset, however, as some investors also like to trade relatively reliable currencies such as the Japanese Yen in order to safeguard their capital. This underlines another advantage of fore trading, as its flexibility and the fact that currencies can be traded in pairs allows investors to actively profit from economic tumult. This has particular relevance at present, with the spectacle of Brexit and geopolitical conflicts between the U.S., North Korea and Russia capital sending ripples throughout the marketplace. So long as you have a deterministic outlook, an appetite for risk and knowledge of the prevailing economic climate, forex trading can help you to profit from uncertainty.